Dershowitz: Provoking New Crimes Rather Than Uncovering Past Crimes Is Mueller's M.O. The recent guilty plea of Michael Cohen of lying represents the dominant trend in Mueller's approach to prosecution. The vast majority of indictments and guilty pleas obtained against Americans by Mueller have not been for substantive crimes relating to his mandate: namely, to uncover crimes involving illegal contacts with Russia. They have involved indictments and guilty pleas either for lying, or for financial crimes by individuals unrelated to the Russia probe. If this remains true after the filing of the Mueller report, it would represent a significant failure on Mueller's part. Mueller was appointed Special Counsel not to provoke individuals into committing new crimes, but rather to uncover past crimes specifically involving alleged illegal coordination between the Trump campaign and Russian agents. No one doubted that Russia attempted to influence the 2020 election in favor of Donald Trump and against Hillary Clinton. But Mueller's mandate was not to prosecute Russians or to point the finger at Vladimir Putin. His mandate was to uncover crimes committed by the Trump campaign with regard to Russia's attempts to influence the election. 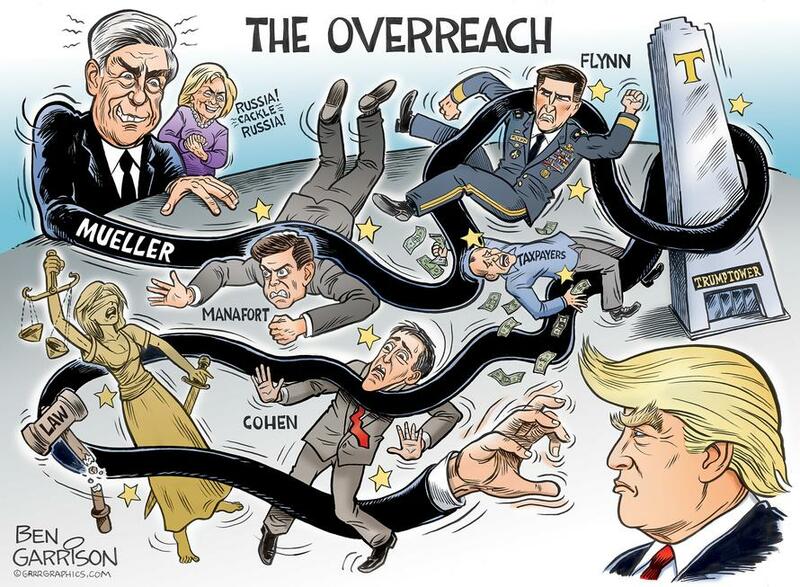 It was always an uphill struggle for Mueller, since collusion itself is not a crime. In other words, even if he could show that individuals in the Trump campaign had colluded with Russian agents to help elect Trump, that would be a serious political sin, but not a federal crime. Even if Mueller could prove that members of the Trump team had colluded with Julian Assange to use material that Assange had unlawfully obtained, that, too, would not be a crime. What would be a crime is something that no one claims happened: namely, that members of the Trump campaign told Assange to hack the Democratic National Committee beforeAssange did so. Merely using the product of an already committed theft of information is not a crime. If you don't believe me, ask the New York Times, the Washington Post, the Guardian and other newspapers that used material illegally obtained by Assange with full knowledge that it was illegally obtained. Not only did they use information from Assange, but also from Chelsea Manning and from the stolen Pentagon Papers. The First Amendment protects publication by the media of stolen information. It also protects use of such information by a political campaign, since political campaigns are also covered by the First Amendment. It is important to note that Special Counsel Robert Mueller does not have a roving commission to ferret out political sin, to provoke new crimes, or to publish non-criminal conclusions that may be embarrassing to the President. His mandate, like that of every other prosecutor, is to uncover past crimes. In Mueller's case those crimes must relate to Russia. He also has the authority to prosecute crimes growing out of the Russia probe, but that is collateral to his central mission. In the end, Mueller should be judged by how successful he has been in satisfying his central mission. Judged by that standard and based on what we now know, he seems to be an abysmal failure. 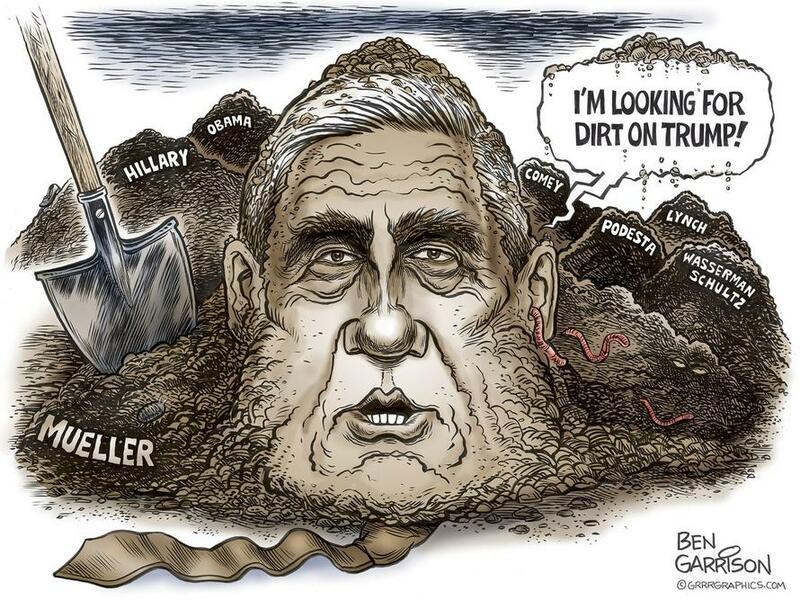 Perhaps more will come out when his report is published, but it is unlikely that he uncovered anything dramatically new with regard to allegations that the Trump campaign acted illegally in an attempt to help Russia undercut Hillary Clinton's campaign. Even if the report alleges uncharged criminal behavior, it must be remembered that much of what will be in the report are merely allegations based on uncross-examined evidence. Some of that evidence seems to come from admitted liars, who have pleaded guilty for lying. These liars would make poor witnesses in an actual trial, but if their evidence serves as a basis for conclusions reached in the Mueller report, then these conclusions may seem more credible than they actually are. 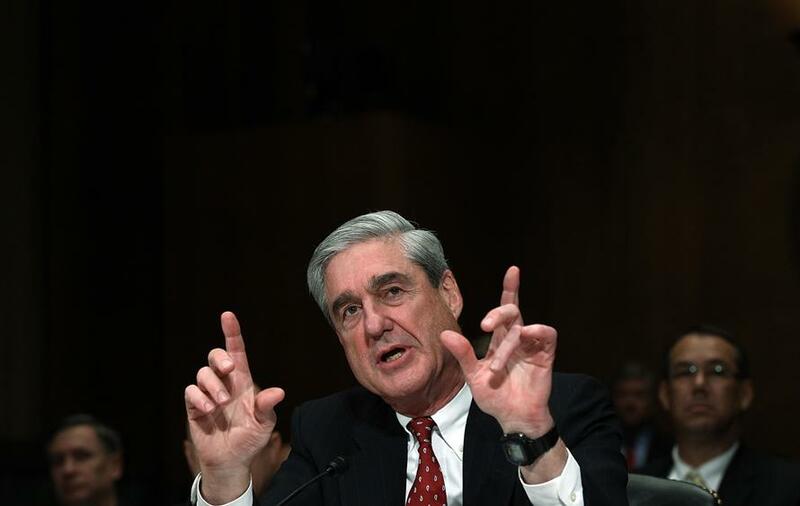 We must, of course, wait for the publication of the Mueller report before reaching any final judgments, but if the Mueller report merely catalogues all the guilty pleas and indictments achieved thus far for lying and unrelated financial crimes, and tries to build a case of guilt by association around them, the American public will be justly critical of the process.